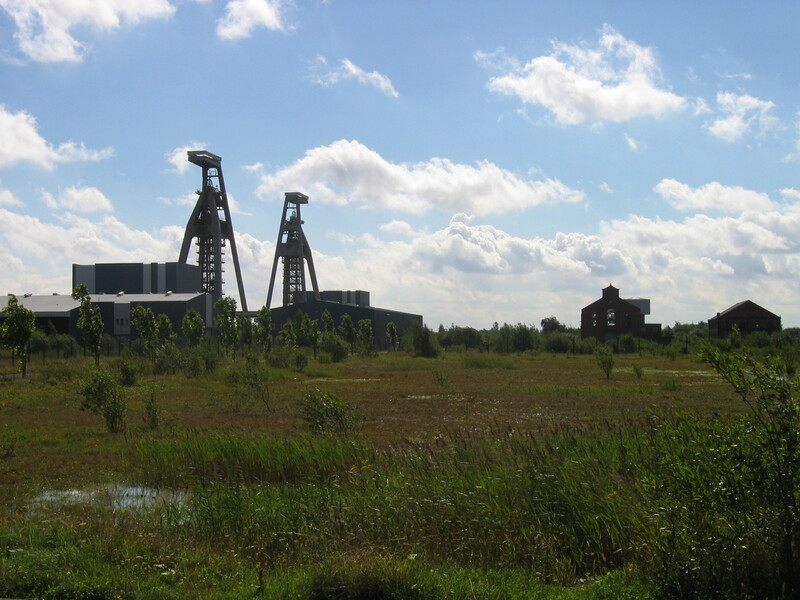 We have received details of a screening consultation which is proposing to build a solar farm on the old Thorne Colliery site. at Moorends Miners Welfare Centre (next to the Church) between 3pm and 7pm. See the MMWC facebook page for more detail. 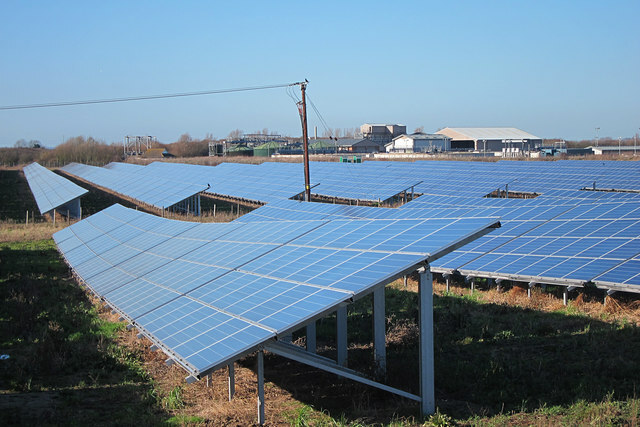 The Solar Park being developed for the old Thorne Colliety site at Moorends is estimated to cover 32 acres (15 football piches) and is reported to be able to deliver electricity to 1000 homes. RES is said to have contacted 1400 homes and it is interesting to see that the promotional literature offers immediate input into what local people would like the ‘community pot’ spent on. Part of the proposed site is elevated and is near to residential areas as well as Thorne Moors, Natura 2000.